One of the great things about my job is connecting with inspiring marketers. While attending SAP’s annual SAPPHIRE conference last year, I had the good fortune to meet Kirsten Allegri Williams @kirstenallegriw thanks to Amisha Gandhi @AmishaGandhi. At the time, Kirsten was VP, Corporate Marketing at SAP Ariba. 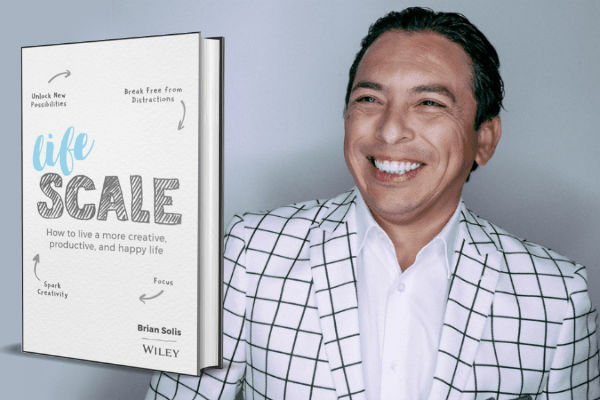 Brian Solis is an award-winning author of 8 books and an internationally known keynote speaker. I’ve had the pleasure of knowing Brian for many years and he has consistently been one of the most thoughtful, inspiring and intelligent people I know. 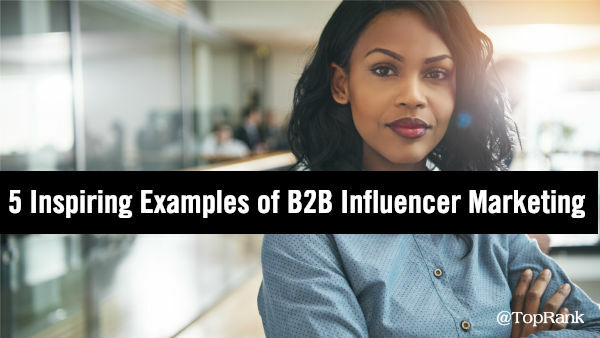 B2B doesn’t need to mean “boring to boring” and yet much of business marketing has earned its reputation. In a world of information overload, buyers expect engaging content from sources they can trust. So what’s the solution for marketers that want to break free of boring B2B marketing? Since 81% of marketers agree that interactive content grabs attention more effectively than static content (CMI) and 70% say interactive content is effective at converting site visitors (ion interactive), B2B marketers need move away from simply educating and to start creating content experiences that allow customers to engage. 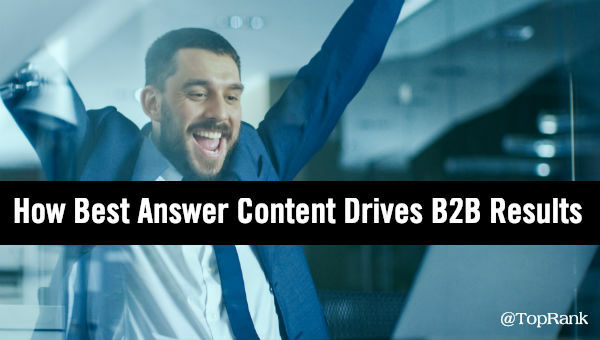 For many B2B marketers content is a numbers game, especially as the number of channels for discovery and engagement grow right along with competition for attention. We all know how the information overload story ends: buyers disconnect, they start to ignore marketing content and they lose trust in the brands trying so desperately to reach them. Smart voices like Ann Handley in the B2B marketing industry have called for a focus on quality and even brevity over the hamster wheel of content mediocrity. 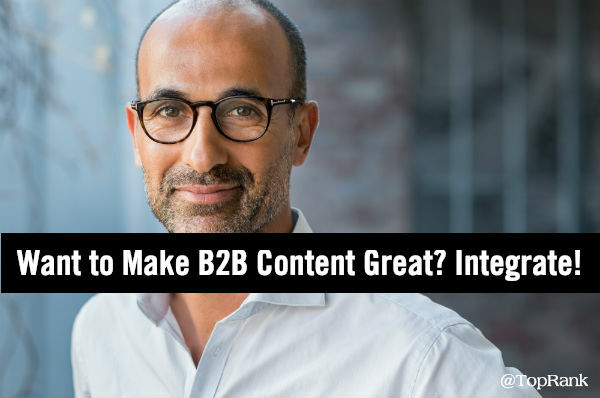 Many have listened and yet many more B2B marketers are still fighting the uphill battle of creating uninspired blog post after blog post, ebooks, white papers, case studies and who knows how many social messages – and to what end? During my marketing conference travels I was asked a curious question: Are blogs still a thing in marketing? Blogs are still an effective part of marketing however it can also be argued that many of them are not well maintained or updated very often. 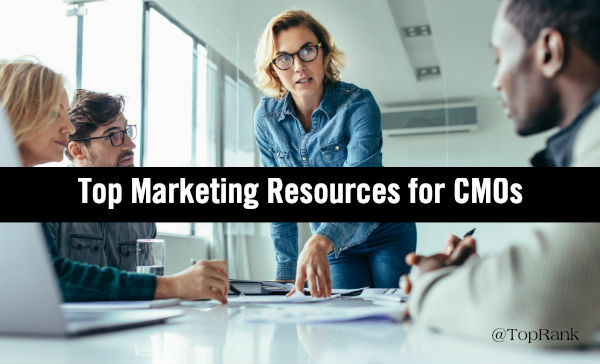 But here’s the thing: There’s more useful knowledge about marketing being shared than ever before, so where can marketers find the best marketing blogs to follow? 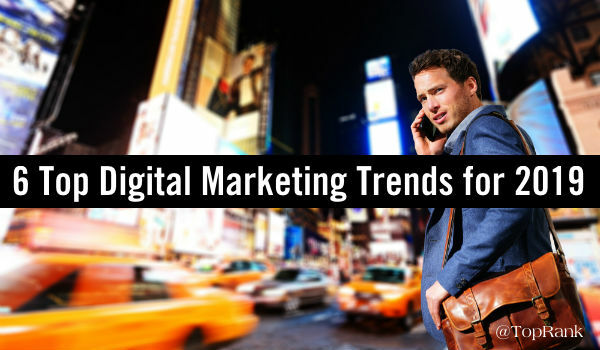 With the excitement of every new year comes a new batch of marketing trends and predictions. 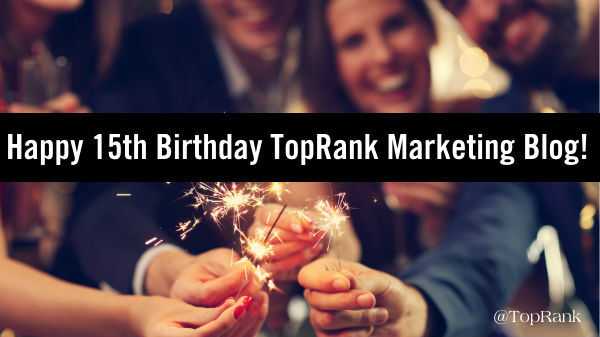 Marketers all over the world are pondering what trends, tactics and technologies they need to focus on in order to attract, engage and convert towards reaching their marketing and business goals? From one year to the next, there are often a mix of new trends, technologies and consumer behaviors combined with enduring best practices that marketers have yet to fully adopt. This year is no different. 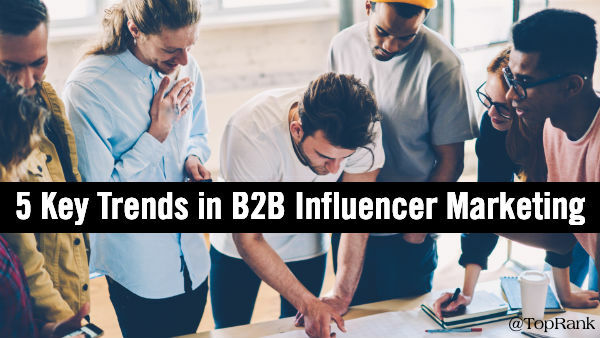 As I contemplated the evolution of our own marketing efforts for clients reconciled with research on top marketing trends for 2019, I found a concentration of interest in a few specific areas like video, voice, AI and influencer marketing as well as a long tail of sorts ranging from AR/VR to camera marketing to visual search.